The 2017 SARA Western Regional Conference will be held at the Pete V. Domenici Science Operations Center in Socorro, New Mexico on March 17 to 19, 2017. The town of Socorro is the home of NRAO operations in New Mexico (NM). Located on the campus of the New Mexico Institute of Mining and Technology (New Mexico Tech), the Pete V. Domenici Science Operations Center houses scientific, engineering, technical, computer and support staff for both the Expanded Very Large Array (EVLA) and the Very Long Baseline Array (VLBA). The Science Operations Center also houses the control center and correlator for VLBA observations and hosts personnel working on the Atacama Large Millimeter/submillimeter Array (ALMA) project. 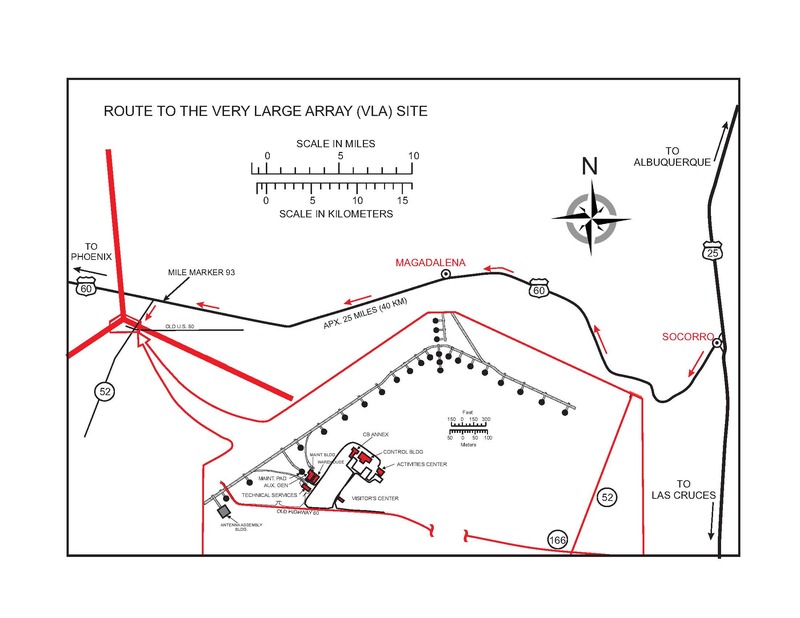 We will have a tour of the Very Large Array (VLA) site west of Socorro. In addition to presentations by SARA members, we plan to have speakers from the National Radio Astronomy Observatory Array Operations Center (NRAO AOC) in Socorro. Additional details will be published online and in the SARA journal as we get closer to the conference date. Register now to avoid the rush and to guarantee a seat at the conference. Presentations and proceedings: Papers and presentations on radio astronomy hardware, software, education, research strategies, philosophy, and observing efforts and methods are welcome. The deadline for submitting a letter of intent to the conference coordinator including a proposed title and informal abstract or outline is 15 January 2017. Formal proceedings will be published for this conference. If presenters want to submit a paper or a copy of their presentation, we can make them available to attendees on a CD. Registration: Registration for the 2017 Western Regional Conference is just US$60.00. This includes breakfast and lunch on Saturday and Sunday. Payment can be made by going to www.paypal.com and directing payment to treas_at _radio-astronomy_dot_org. Please include in comments that the payment is for the Western Regional Conference. You also can mail a check to SARA, 2946 Montclair Ave, Cincinnati, OH 45211 USA. Please include an e-mail address so a confirmation can be sent to you upon receipt of payment.